Mammoth manufacture premium quality microfibre cloths that are designed to safely detail vehicles. The range includes super-soft buffing, drying, polishing and glass cleaning towels. 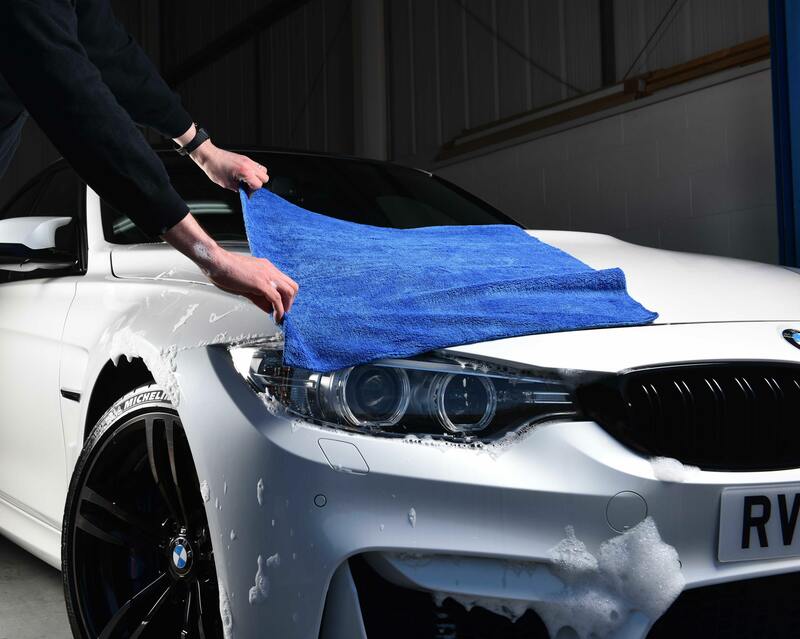 Mammoth cloths are also designed to eliminate the chances of scratching and marring, with the range purposely not containing any tags which could damage paintwork. The range contains high quality, durable microfibre cloths at great value.